Get Downtime Alerts & Get Overload Help & Get Server Performance. Share Performance Status and Performance Monitoring Reports. Get started now! 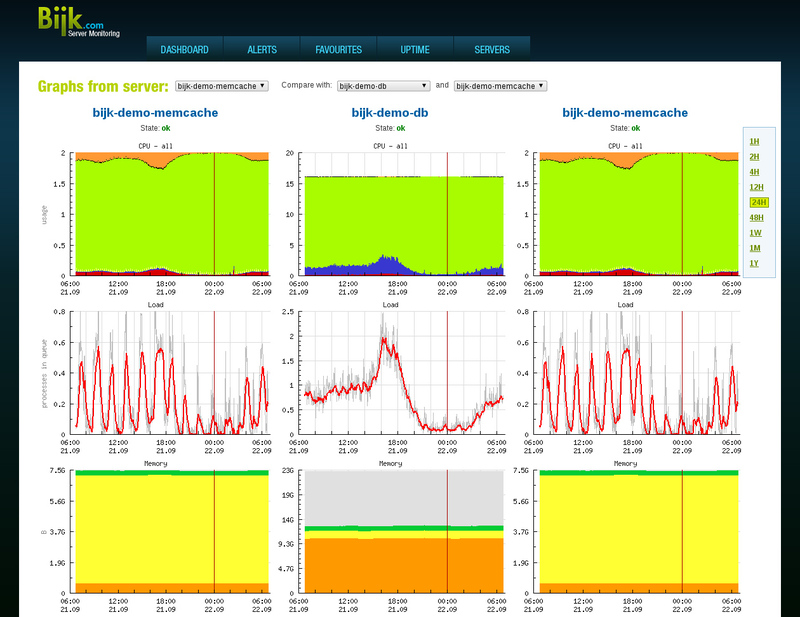 50 interactive graphs from each server, refresh periodically every 60 seconds. 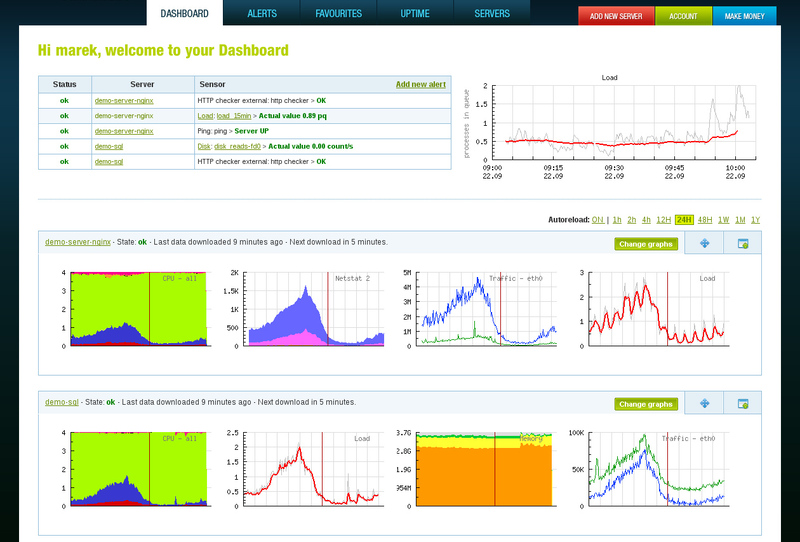 Dashboard - quick overview of the latest values for each of your server's graphs..
User-friendly, open-source agent package installation. Supports many platforms. 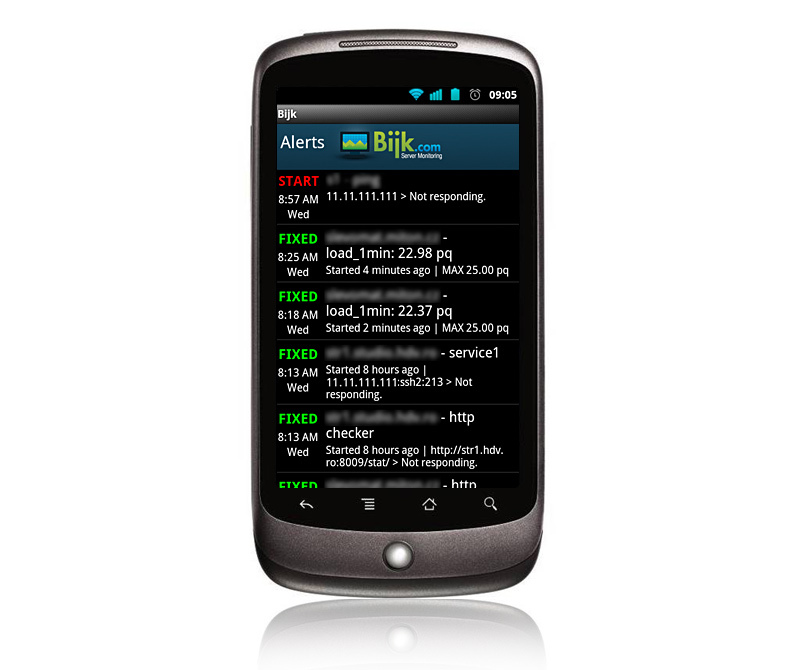 SMS & Email alerts - with live graph on your mobile. Everywhere. Compare up to 3 servers on one page. Do you have WEB, SQL and Mail server? 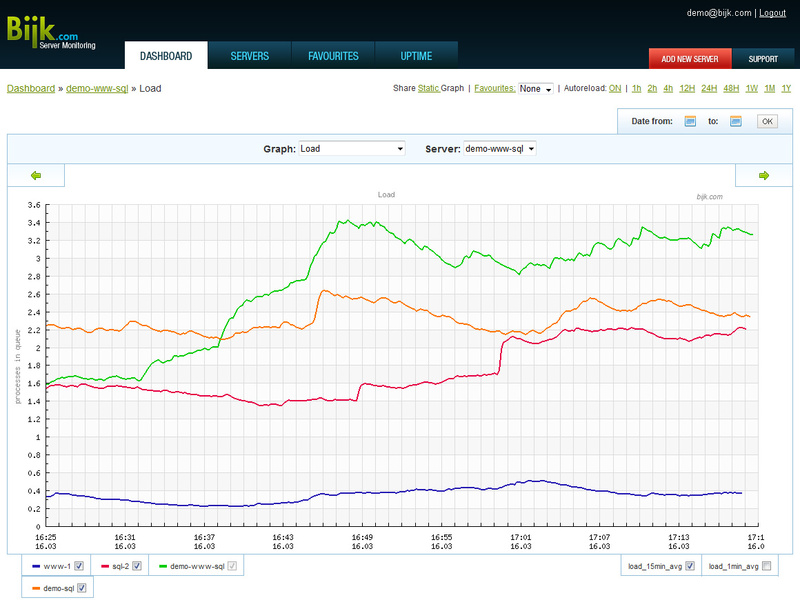 Graphs of performance on one place.